This talk will present the work Robert Thomas has been exploring with various companies over the last 5 years. He will be discussing how while music making technology has evolved radically over the last 20 years, the process of music distribution and the form of music itself has remained conceptually the same for many decades, stretching back to the beginning of recorded music and beyond. Through a range of projects he will present how music which is distributed as software, and using sensor technology, can behave in exciting new ways and relate very directly to user experience. The discussion will range from apps on smartphones, to wearables, VR and AR. Finally Robert will discuss how music as software can perform a quantifiable function for listeners. No longer ‘just’ entertainment – music can become a tool to achieve practical goals and create value or reduce risk. Following the talk Robert will host a workshop demonstrating and under the hood view of how some of his projects work technically. 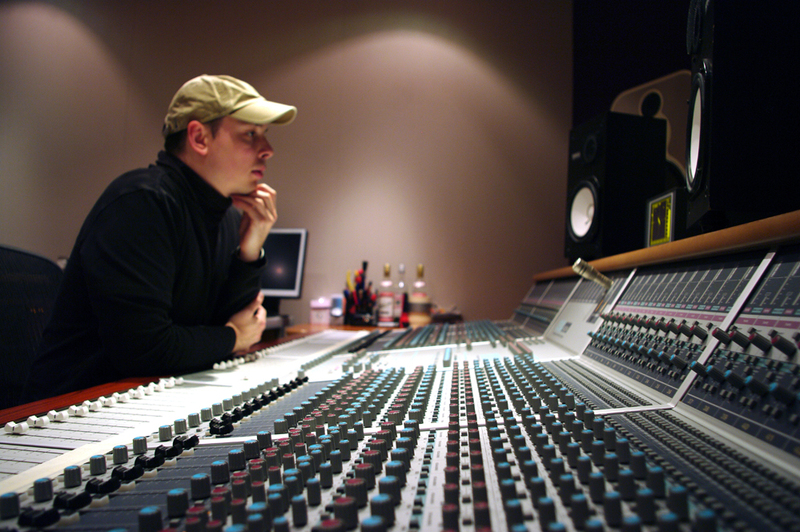 Over the last 10 years Robert Thomas has worked as a composer, sound designer, audio programmer and experience designer across a wide range of innovative projects. He specialises in innovative technical projects which often involve ways music and sound can adapt to listeners behaviour. Robert is currently working on music apps which change based on heart rate and movement, using devices including the Apple Watch. Meditation music apps which create music out of the users brainwaves ( via EEG ) and help them meditate better. He has just completed an interactive virtual reality exhibit for a major TV brand using Oculus Rift. He has also worked on sound and music for the first holographic portrait of HRH Queen of England, video games ( published by Nintendo ) and concerts / ambisonic 3d sound installations ( with Imogen Heap for Reverb Festival 2014 ). Previously Robert was CCO at RjDj where he worked on the viral hit app Inception The App. This app was no1 in the App Store and has had over 6 million downloads. He has collaborated with Hans Zimmer, Imogen Heap, Air, Carl Craig, Little Boots, Bookashade, Jimmy Edgar, Chiddy Bang, Console / Acid Pauli, Sophie Barker (Zero 7) and Kirsty Hawkshaw (Opus III, Orbital, Tiesto).